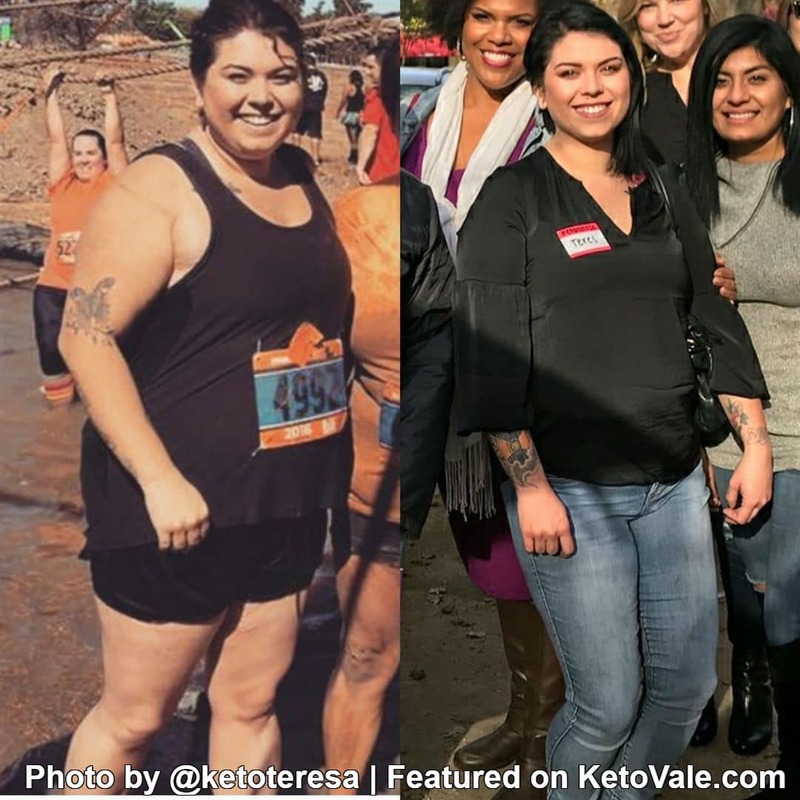 Today we are delighted to share with you another awesome keto success story from Teresa Erwin. 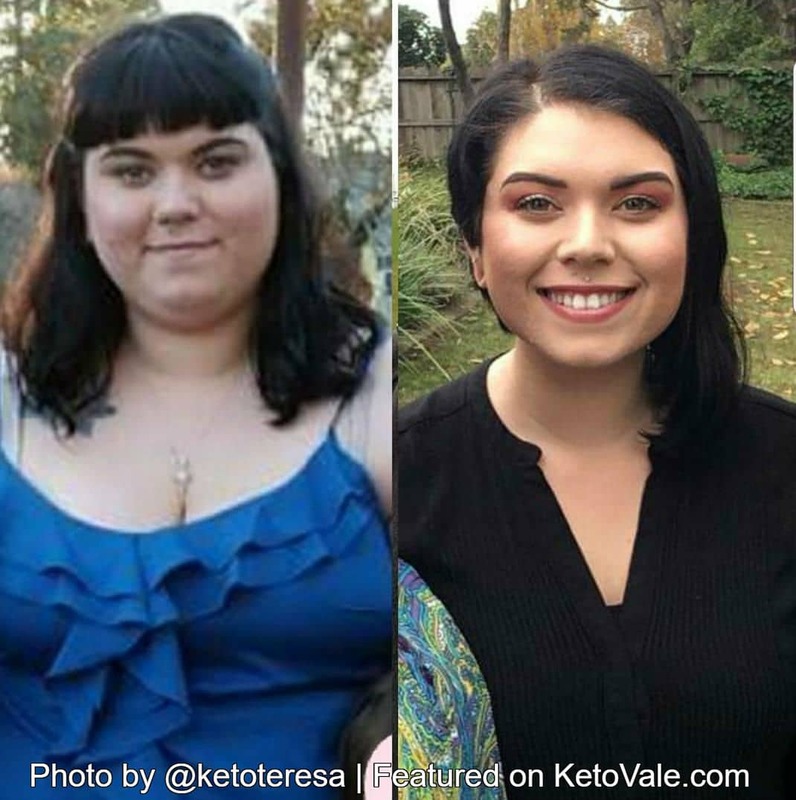 Teresa has been on keto since June 2017 and she has lost over 45 pounds in less than 6 months. More important than that, she no longer has to deal with many daily aches and pains in her body like she used to. 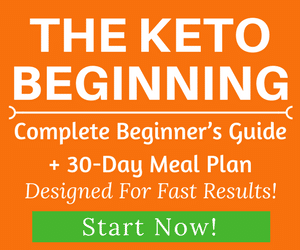 If you’re new to the keto diet and would like to know more about it and how it works, feel free to read our keto guide and meal plan. If you have a success story to share with our community, please get in touch and let us know about it. We’d love to read your success story! I’ve always struggled with my weight, I remember as a child being so unhappy with my body. As an early teen, I developed disordered eating and through the years dealt with anorexia and bulimia, as well as depression and anxiety. In 2012 my depression and anxiety hit me harder than it ever has before and I was harming myself daily. In late 2012 I decided I needed a major change, for myself. With all of the power I had in me, I quit harming myself daily. With that big change, I developed binge eating disorder, and I gained 60 pounds in about 6 months. My weight just slowly and steadily went up over time, until late 2016. Again, I decided I needed a major change. The highest weight I ever saw on the scale was 228, although that was a few weeks before I really implemented any change. 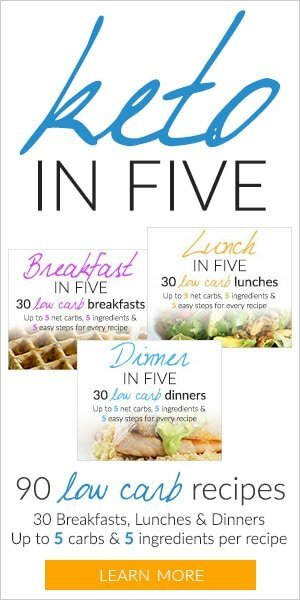 In late 2016 I decided to go paleo and I transitioned into it, in the first few months I lost 16 pounds, but I gained back 4 as I realized that I needed more. I decided I wanted to cut starchy veggies and higher carb items to try and lose more weight. 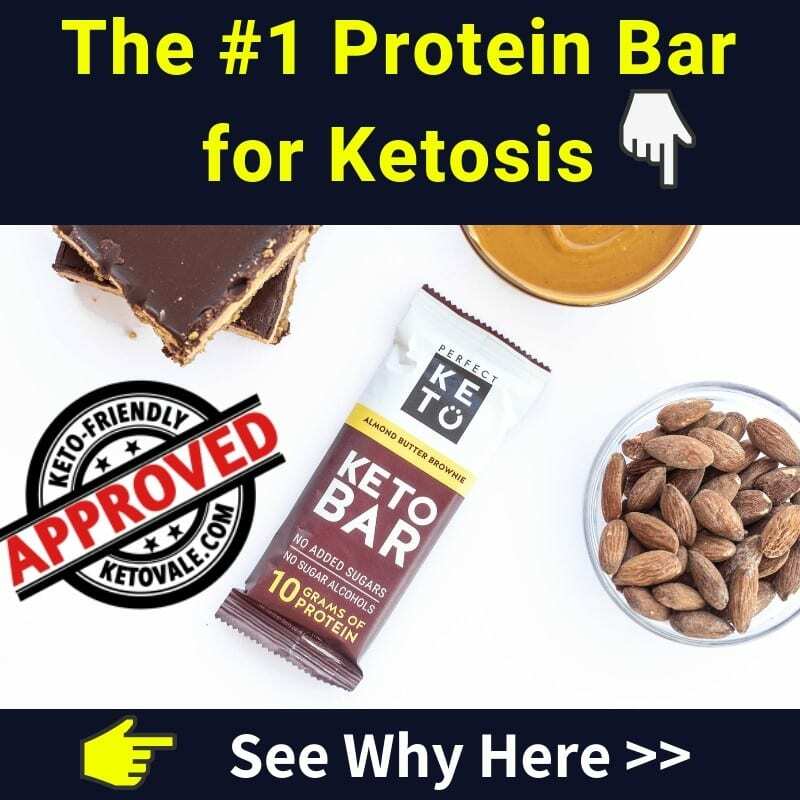 That idea quickly sent me down a rabbit hole of keto research. 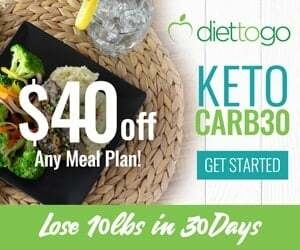 I researched and watched people on Instagram who followed a ketogenic diet for a few weeks and then decided to just go for it. I began to transition for a few days and then chose to go all in right then, so I started keto officially June 18th, 2017. I am just days away from following this way of eating for six months. As of today, I have lost 45 pounds since I have started Keto. Its been an amazing six months, to say the least! 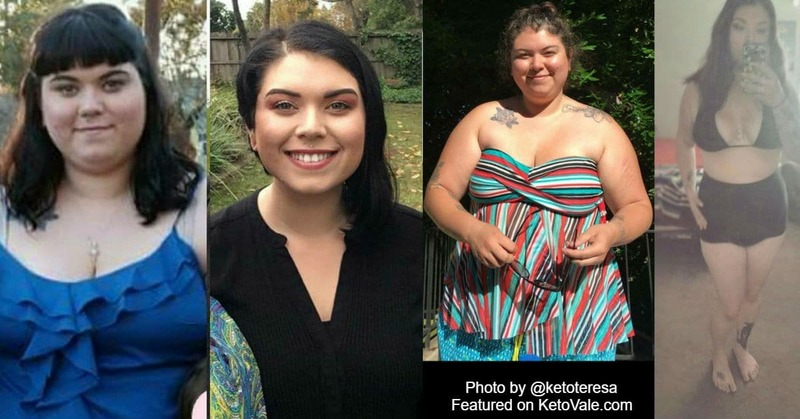 How has your life changed since going keto? In every way and so much more than I ever would have imagined. The weight loss is obviously a hugely positive thing, but its so much more than that. I truly feel better, emotionally and physically. My anxiety and depression are naturally better than it ever has been. I no longer experience so many daily aches and pains as I used to. I have mental clarity and energy. My daily stomach issues have mostly resolved. One of the biggest things though is that I have really found a sense of community like I’ve never had before. I started @ketoteresa on Instagram to post pictures for my own accountability and it was the best decision I have made. What did you personally do in your first 10 days of keto? Mostly the same as I do now. I try to keep my meals as simple as possible. I did my very best to keep my electrolytes up. I was trying to pay close attention to how I was feeling. Do you count and track macros strictly? Yes. Although, sometimes not so strictly. If I am truly not hungry, I will not eat. If I am truly hungry, I will eat more. No matter what my macros say, although I will still keep my carbs very low. Some days I give myself a break from tracking and just eat intuitively. Do you exercise? If yes, what’s your workout routine like? Yes. I try to workout at least three times a week and once a week with a personal trainer. When working out on my own I always start with some cardio and then go into lifting weights. I just started consistently going to the gym about two months ago, so I am still learning a lot, but having a great time taking in all the knowledge. What is your WHY (your drive/motivation) to keep on track and stay focused? What does your meal plan look like? I like to keep it simple. I will still occasionally make recipes, but it happens much less than it used to. Its just easier for me to make, and for tracking macros, to keep it simple. My plates usually have meat, and then often some veggies, cheese or fats on there too. 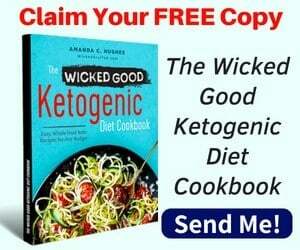 In one or two sentences, why do you think you are successful in this keto way of eating? It just works for me, I truly enjoy it and love it. You’re not always going to be motivated though, and that’s when you need discipline. It’s easy to do something when you’re motivated. Even when you’re not motivated though, you still have to get stuff done, so get on with it! 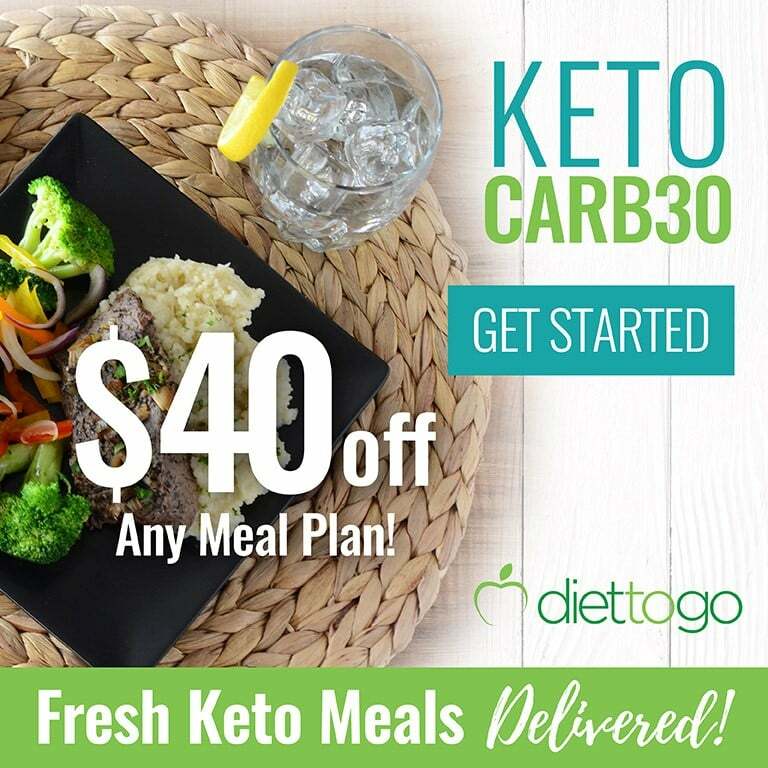 Finally, What advice would you give someone who is just starting out on keto? Do lots of research. Reach out to people. Electrolytes are mandatory. Give it time. Listen to your body. We’d like to thank Teresa again for sharing her story with our community! 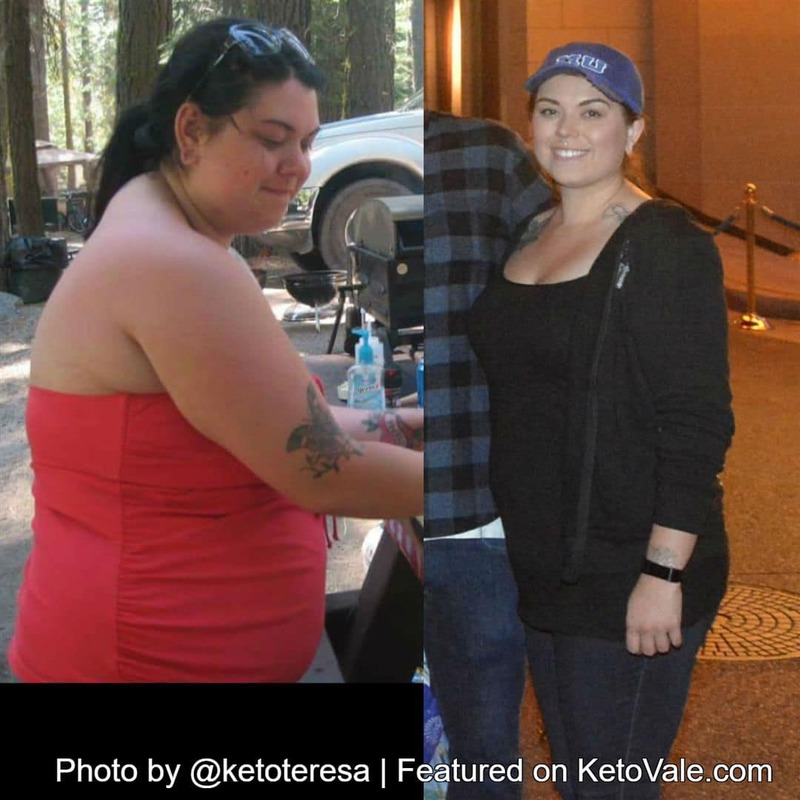 You can follow Teresa’s keto journey on Instagram at @ketoteresa for more tips and inspiration.